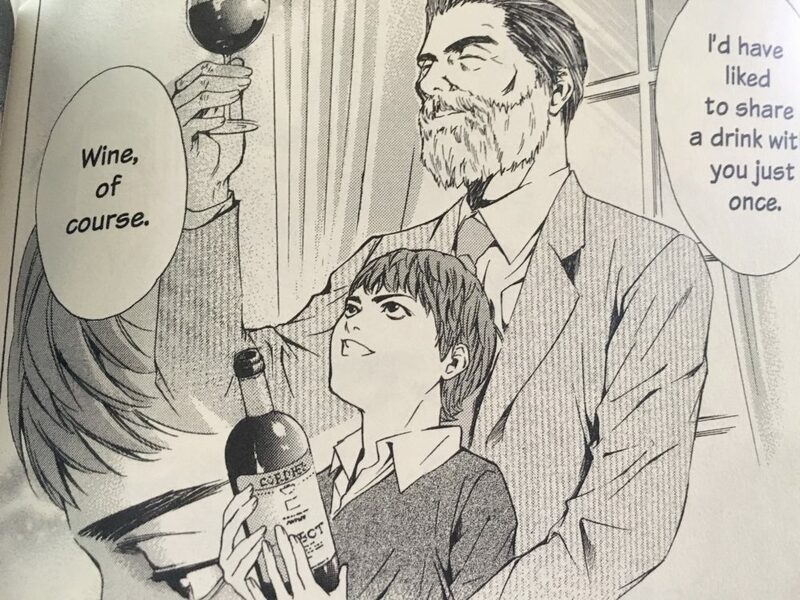 Synopsis: In the last book, we were finally given the first clue for the First Apostle (aka first wine) Shizuku Kanzaki must find to receive his inheritance from his deceased father, acclaimed food and wine critic Yutaka Kanzaki. 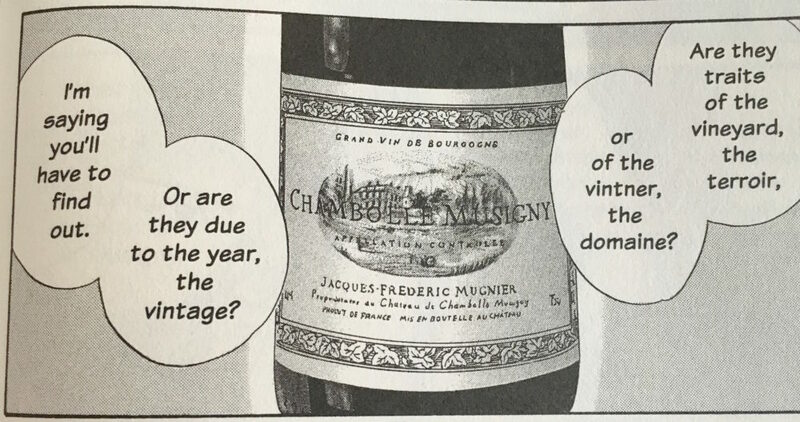 In Volume 3 we follow both Shizuku and his nemesis, Issei Tomine, as they each use different tactics to uncover the mysterious wine. 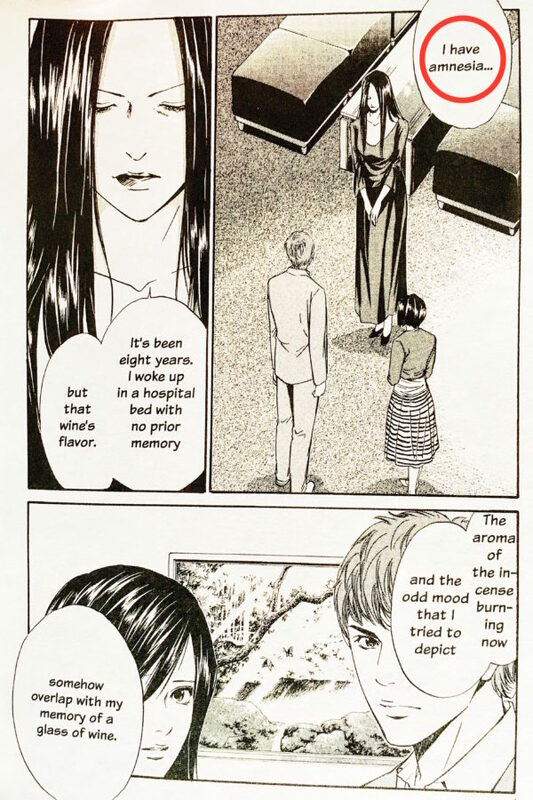 Why I like It: So this is where the story takes a bit of a soap-opera turn. 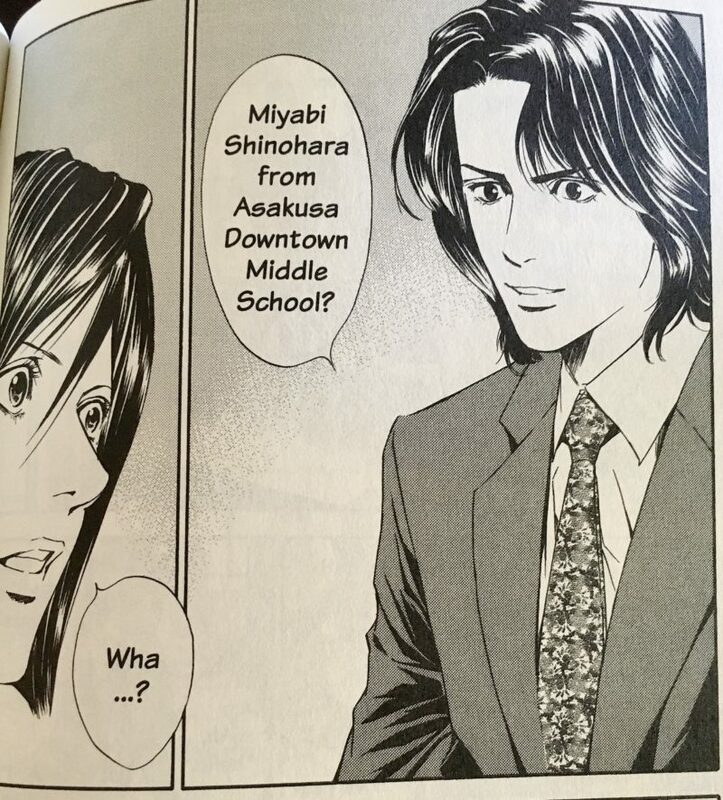 But if you’re not into that, then you probably won’t enjoy most mangas. But who doesn’t love a mystery within a mystery anyway? 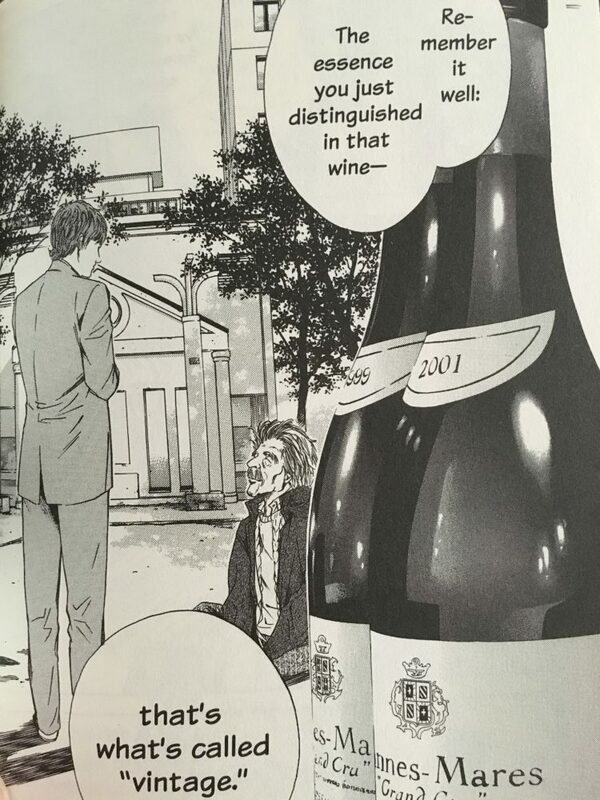 We also get some insight into both Shizuku and Issei’s childhood, which explains their very different approaches to wine. 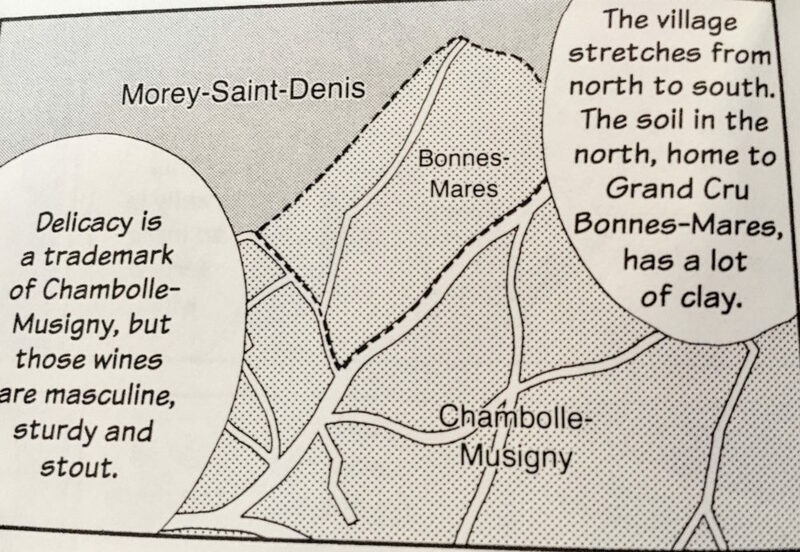 What We Learn: Of course book and wine nerd that I am, I’m always looking actually learn from this manga series. In this volume, it seems the letter of the day is “v” for vintage. We learn that two wines can have the same vintner, come from the same vineyard, but can taste remarkably different due to vintage. And the book actually does go into a bit of depth on the topic and how to differentiate flavor profiles. 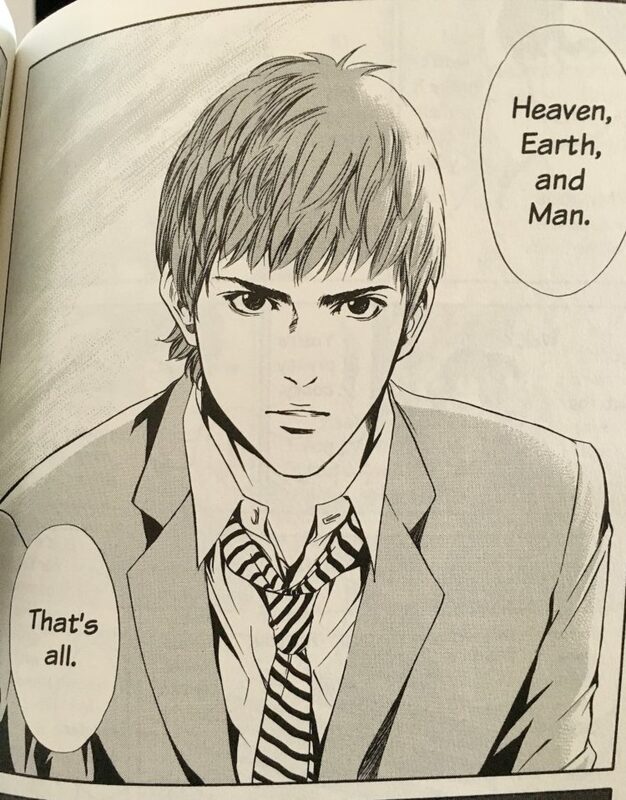 But at the end of the day, it’s like Yutaka said, wine is made from man, earth, and heaven. 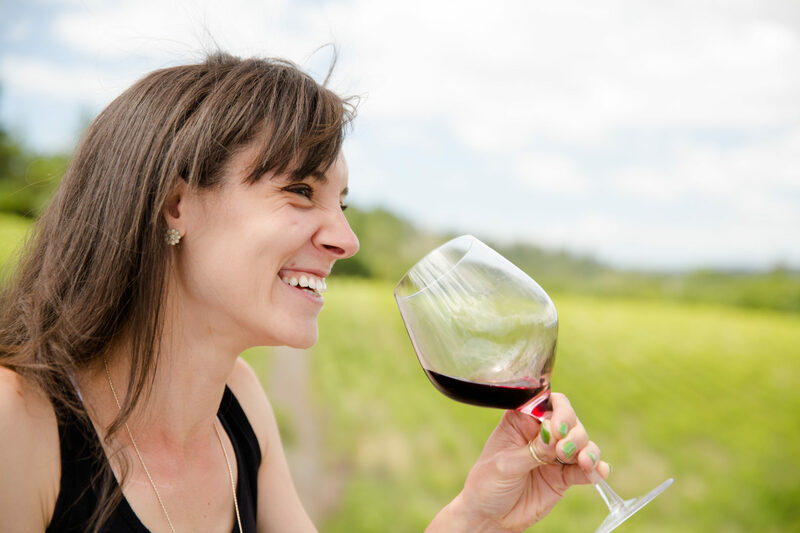 Heaven — the things we cannot control, like the weather, absolutely effect how the grapes grow, what kind of wines they’ll produce, and how they’ll age in the bottle. Read It: If you haven’t started these books yet, just do it. Do it now. You’ll enjoy the drama, and I kid you not, you’ll learn a thing or two. Always look at your local comic shop first and then if/when you can’t find it, Amazon.